Free Web template classical guitar, Spanish guitar theme for web site design, download musical themed template. HTML web template for car dealer or automotive car dealership website design and layout template for car lot for used car dealer. 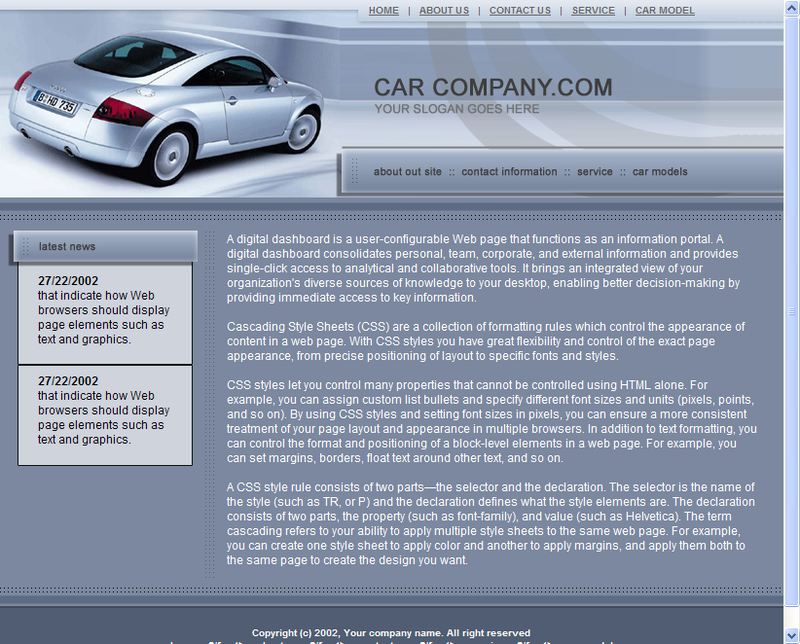 Download free HTML web template for commercial use, open source license for car dealer website HTML template. Colorful website template HTML format. Download free open source web template for artist website. Open source HTML template download for free. Company website HTML template download for free. Website template for small business or small company web template HTML. Download free HTML template for commercial use, open source royalty free web template download for small business. 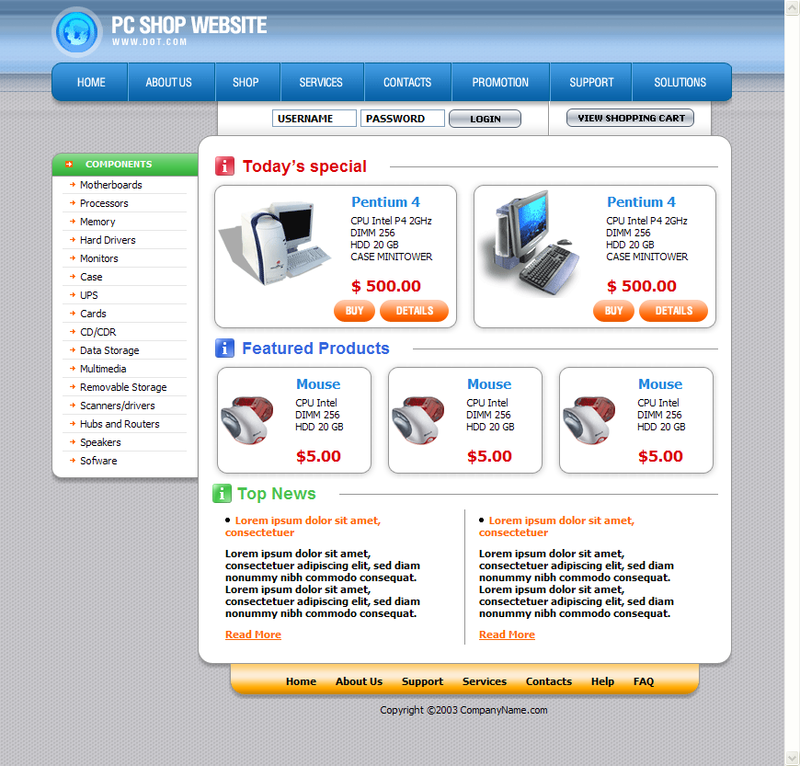 HTML template for computer store or computer accessory online store. Free HTML web template computer online store web design and layout. Open source royalty free web template. 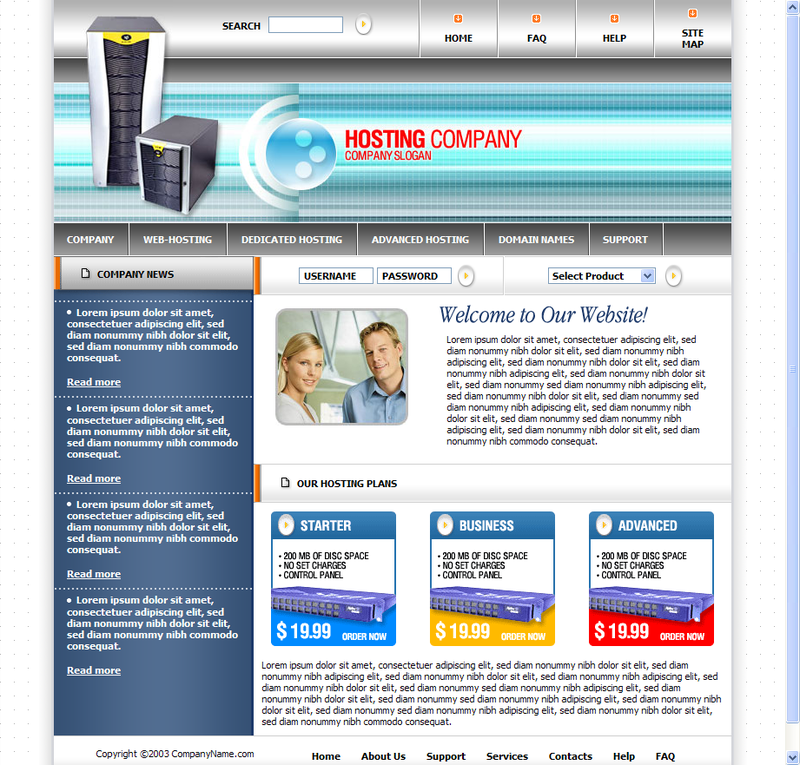 Computer Theme HTML Web Template download free HTML template for computer company or web hosting website design and layout. Download free HTML templates for hosting or computer store template open source web template for commercial use. 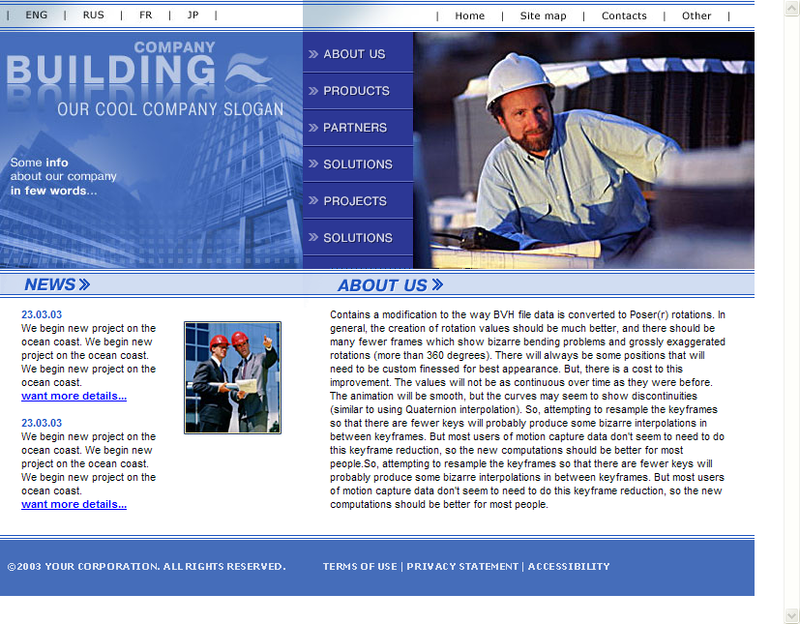 HTML template for contractor website or construction company website design and layout free download. Open source HTML web template for commercial use. Download free builder web template in HTML. Web template for cooking school or food blog. Chef website design theme for foodie or food critic website, free download.